It’s sad but true: We’re already halfway through summer! Mid-summer, for some college students, means enduring long hours at the resume-boosting internship or sweaty shifts at the local ice cream shop. But for others, summer is all about one thing: the great outdoors. It’s about exploring the local sand & surf with your girlfriends or packing up & driving to the nearest beachfront condo you can afford to soak up as many rays (& easy beach reads!) as humanly possible. For those of you CF readers lucky enough to fall into the second category, this post is for you. (And you interns, yoo, if you ever find yourself with a spare moment!) But instead of writing the traditional “wear this to the beach” type post, I’ve decided to show you some must-have beach products that are also eco-friendly. Eco-friendly companies help out the environment. “Eco-friendly” is such a broad term, but essentially, it really refers to any product that is made from recycled, sustainable, natural or organic materials. It also sometimes means that the company donates part of their profits to charity or replenishes the resources they use. Keep in mind, though, that there is a difference between “eco-friendly” and “vegan-friendly.” Some eco-friendly companies do use animals in their products or test on them! Eco-friendly items are well-made. Most eco-friendly items are made from materials that last longer than their chemically-infused counterparts. Eco-friendly beauty products usually don’t contain any chemicals (but make sure to check labels of individual products), so you know exactly what you’re putting on your body. Eco-friendly products are making their way into the mainstream. Some people automatically think “hippie” or “bohemian” when they hear the word “eco.” But, in recent years, many companies have started to adopt new “green” ways to produce their products, so the variety of eco-friendly styles you can find is constantly expanding. Although buying eco-friendly sounds great, the problem is that sometimes it’s tough to be stylish AND friendly to the environment. Sometimes eco-friendly products are expensive or hard to find, which are both problematic factors for budget-conscious, busy students. 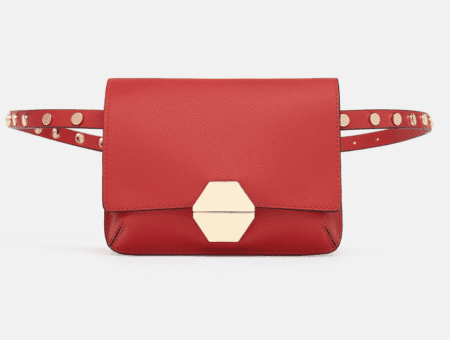 So what’s a college girl who wants to be friendly to the environment and her wallet–all while maintaining her sense of style–supposed to do? Don’t worry, I’ve got you covered! 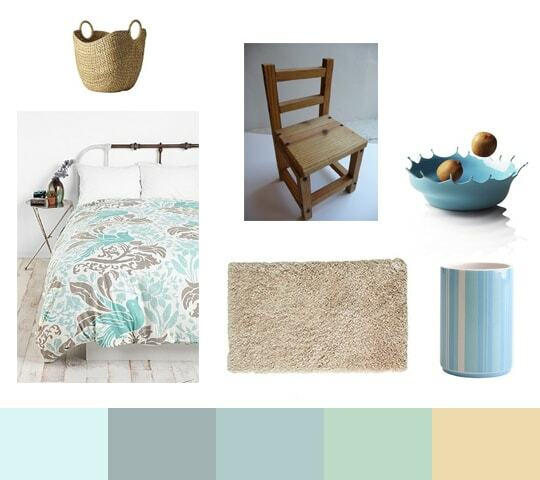 With a little time and research, it is possible to find adorable and affordable eco-friendly products. Below are some of my favorites. With all the buzz lately about the damage tanning can cause, wearing sunscreen is an absolute must (even when it’s cloudy) when you’re out & about. If you want to protect not only yourself, but the environment, opt for an organic, natural or biodegradable sunscreen. Why? The chemicals found in regular sunscreen can come off in the ocean & harm the animals who call it home. Luckily for us (and the animals! ), most all-natural sunscreens work just as well, if not better, than the chemically-drenched versions on the market. 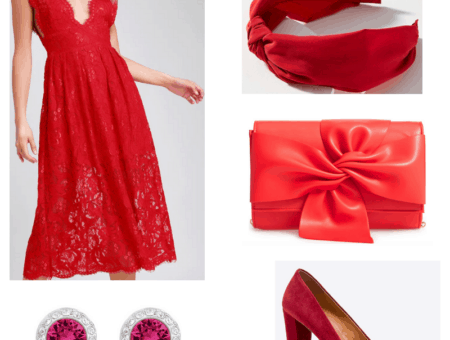 Above, I’ve listed a few of my faves. We all know that a great beach bag is essential for a day at the beach, and what better way to carry your new green purchases than in a stylish, environmentally-conscious tote? What’s great about buying a large tote is that you can use it year-round & for almost everything, from carrying schoolbooks to groceries to your beach supplies. By using the same bag at the beach that you do for your groceries, you’ll be doing your part to cut back on consumption (and save yourself a pretty penny). 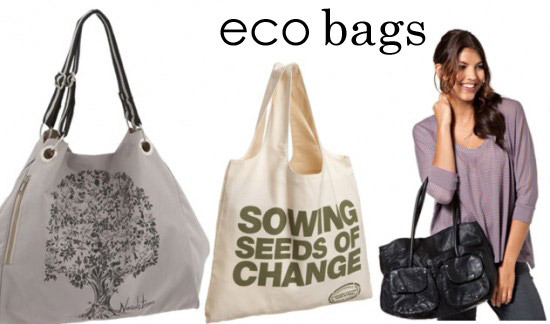 I’ve featured a couple of cute, eco-friendly beach bags above, but if you’re looking for something else, I recommend Rawganique, a trusted online shop that sells hemp and organic cotton bags, totes, wallets and other apparel at low prices. If you’d rather shop in-store, American Apparel is another well-known, sweatshop-free retailer that offers new, simple totes each season. Etsy is another great place to find handmade, one-of-a-kind totes made from all-natural materials. Adorn your feet with a cute pair of sandals you not only look good in, but also feel good about wearing. Eco-friendly, vegan-friendly, recycled and all-natural shoes can be found all over the internet, from specialty stores to more budget-friendly sites like Amazon.com. Even designers are getting on the organic bandwagon–the pink sandals above are by Vera Bradley! Looking for something else? Start your search for eco-friendly or vegan-friendly shoes at Ecosandals or SimpleShoes. You can also try a search for “eco-friendly” on Zappos.com or your favorite online shoe source for more options. My picks? I like shoes made from hemp for a bohemian-feel (perfect for the beach) or bamboo (super soft to the touch). No trip to the beach would be complete without a breezy beach read to pass the time. 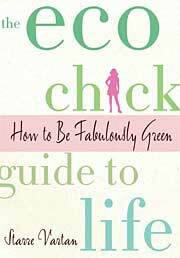 Pick up The Eco-Chick’s Guide to Life: How to Be Fabulously Green to learn more about how to live the green lifestyle and support an awesome eco-fashion blogger. 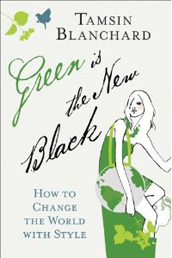 I also recommend Green is the New Black for plenty of stylish, fashion-minded tips. Also, try your local bookstore or library for plenty of other easy-to-read books about sustainable style and how to incorporate more green practices into your daily life (and wardrobe!). With record high temps sweeping the nation, it’s super important to stay hydrated this summer. There’s no better way to quench your thirst than with a cute, portable water bottle. The one shown here is from The Container Store, is BPA-free and is made from 100% recycled material. Sunglasses are another beach-day staple. The cheapest way to “go green” with your glasses is to scour vintage shops for pre-owned specs. You can also invest in a new pair made from sustainable materials. The company E.C.O. (Environmentally Conscious Optics) produces their sunglasses and other eyewear with materials that can be replenished. This is my first time posting on CF, so I’d love some feedback! 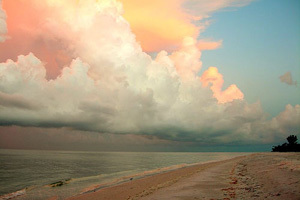 What eco-friendly items would you take with you to the beach? Also, as a college student, how do you feel about environmentally-friendly products? Do they appeal to you? Does the hefty price tag sometimes keep you away? Would you like to see more of your favorite retailers including recycled or natural materials in their products? Answer these questions and let me know what types of articles you’d like to see about eco-friendly fashion on CF in the comments! Previous The City Season Finale Giveaway: Win a Gift Bag of Whitney Port’s Favorite Things!